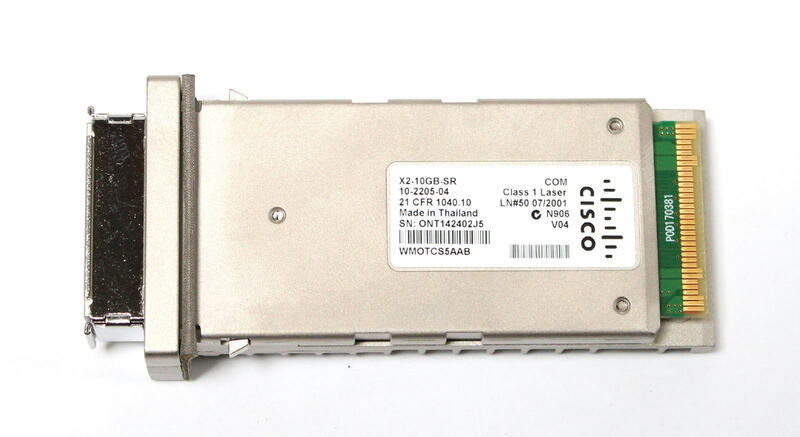 Up for sale is a used Cisco X2-10GB-SR 10GBASE 10 Gigabit Genuine Transceiver 10-2205-04. 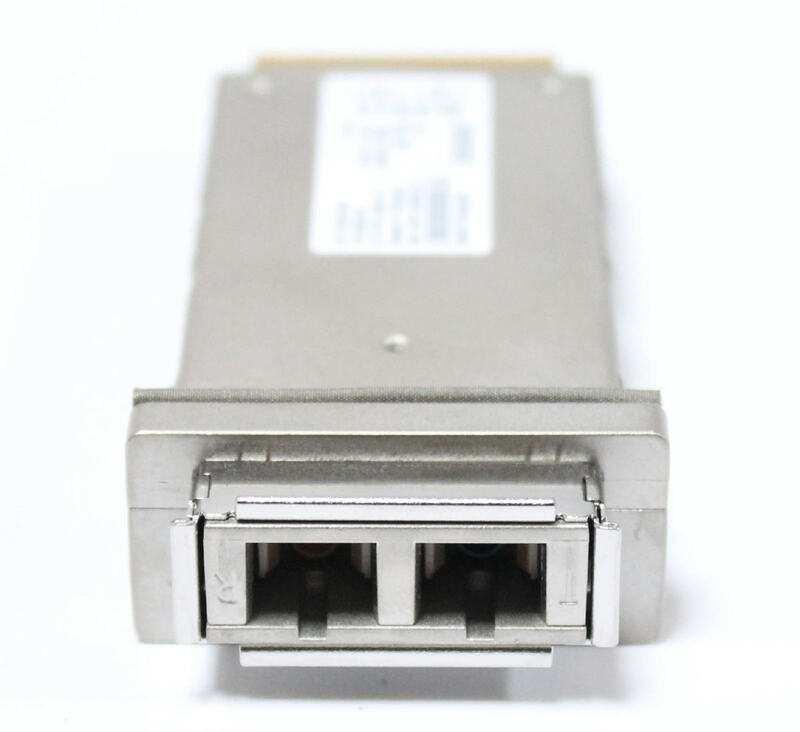 The Cisco 10GBASE-SR Module supports a link length of 26m on standard FDDI grade MMF. Using 2000 MHz*km MMF (OM3), up to 300m link lengths are possible. Using 4700 MHz*km MMF (OM4), up to 400m link lengths are possible.